Wedding shopping and styling is a whole lot of fun. But it’s also most tedious without the right kind of expert. We all want to wear something that’s different, trendy, and comfortable. Of course, it also has to make us look fabulous. This fairy tale euphoria takes us on trips to stores, designers, exhibitions, and tailors. Then comes the uncertainty of colours, styles, looking fat in this or pale in that. But you can cut through the doubts and treasure hunt and give yourself a treat. 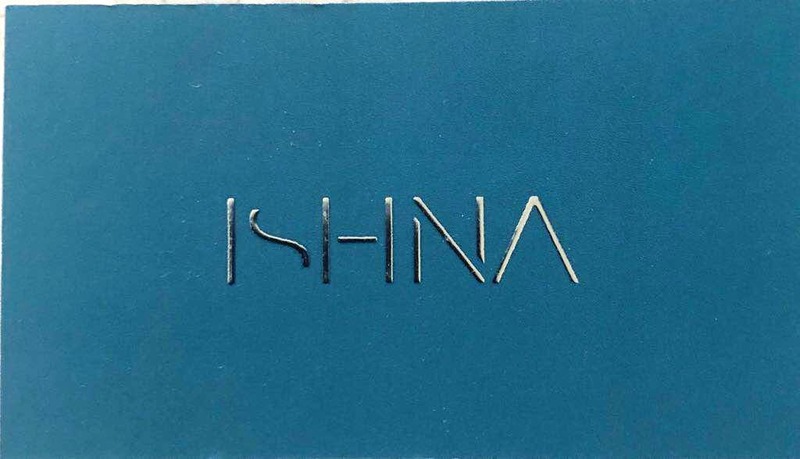 Call Preethi Lunawath from ISHNA and let her work her magic and find what suits you the best. She’s great at considering the occasion and working within your budget. From personal experience, she’s an ideal shopping consultant and companion with a great sense of style and she's fun to work with.